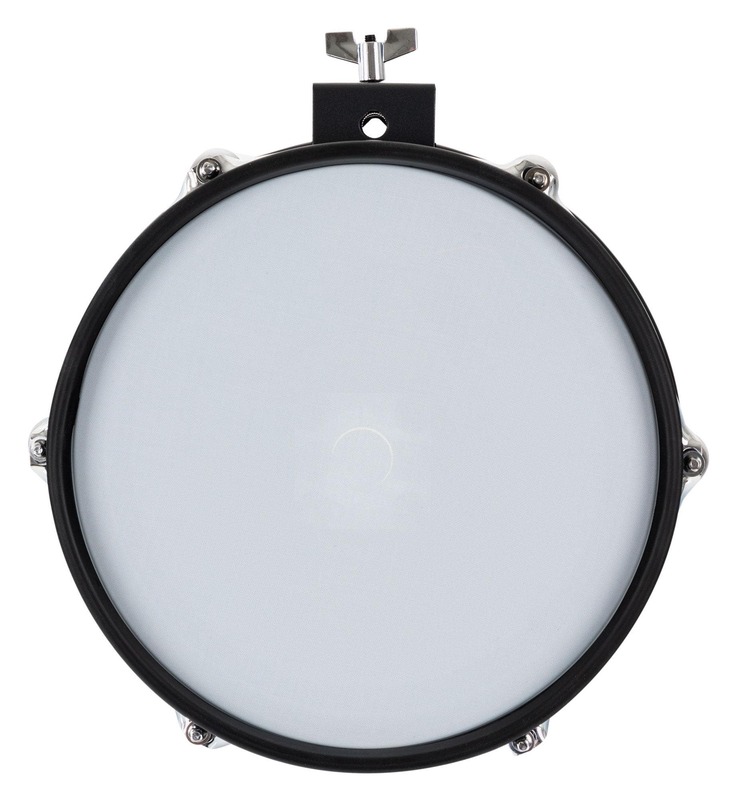 The ideal expansion for your XDrum DD-530 E-Drum Set! The XDrum DD-530 Mesh Add-On Pack is the ideal purchase for those who want to add another mesh head and another cymbal pad to their XDrum DD-530 E-Drum Set. 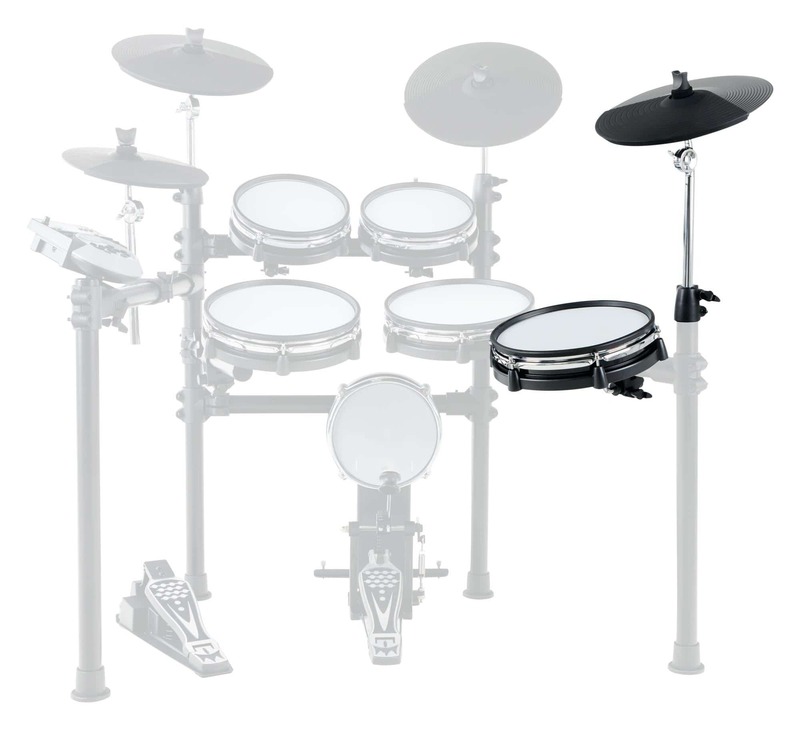 This add-on pack is also compatible with Roland Electronic Drum Kits. The Mesh Head Pad of this XDrum Add-On Pack features a special fabric head and offers an extremely authentic response. Compared to conventional rubber pads, this mesh pad delivers a natural feel and a realistic rebound. 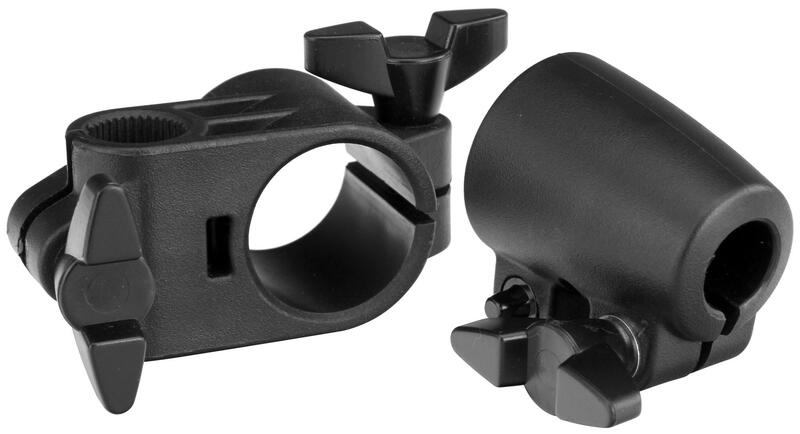 The trigger signal is optimally transmitted to the sound module and ensures a nuanced, accentuated playing feel. The pad is playable on the head and the rim and also supports the rim-shot feature. The head of the 10 "Tom pad is not only easy exchangeable, but it can also be individually tightened, loosened and stretched, offering a customized feel. 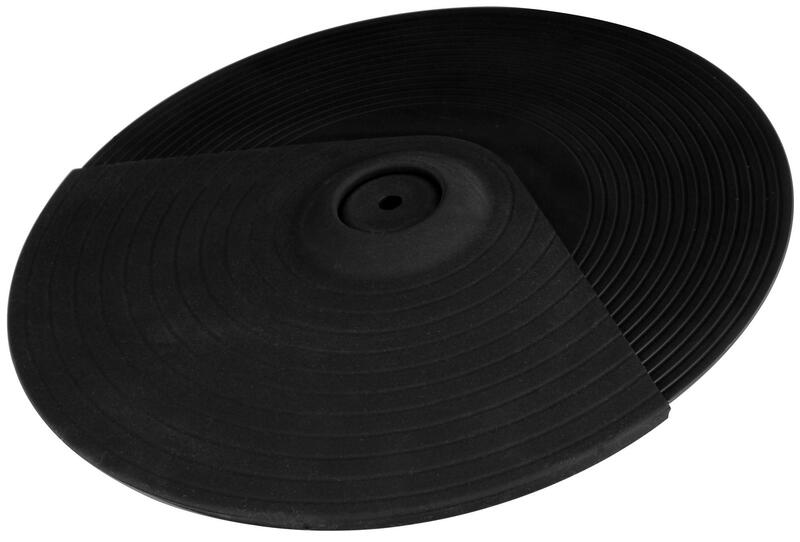 The velocity-sensitive cymbal pad reacts just like an acoustic model, responding to the playing techniques and playing speed of the drummer. This also contributes to a very authentic response and a natural feel. In addition, the mesh head is equipped with two zones, making both the playing surface and the rim of the dome playable. Furthermore, the XDrum 12" cymbal pad is equipped with the choke function, making it possible to stop the sound by hand after an attack. 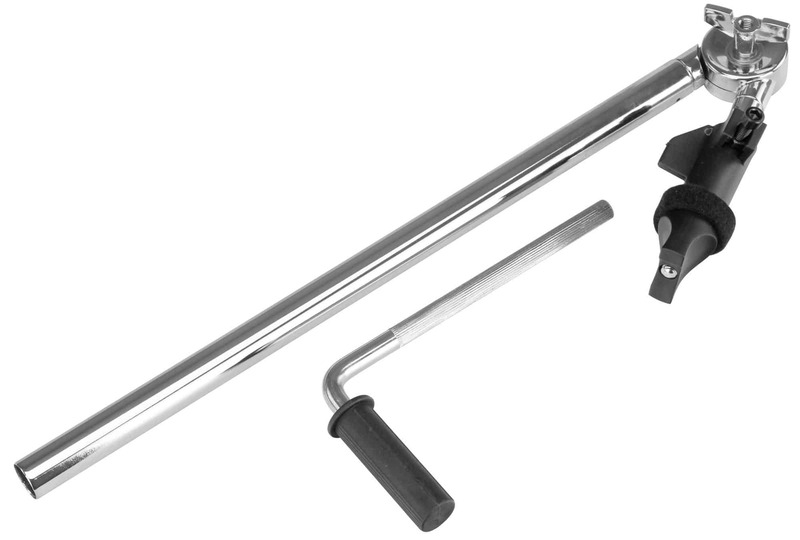 The mounts and cables needed are included with the delivery. Das Add-On lässt sich mit wenig Aufwand schnell an das Rack anbringen. Die Kabel haben genau die richtige Länge . Nach dem Plugin stehen die Instumente sofort zur Verfügung. Meines Erachtens eine sehr empfehlenswerte Erweiterung und macht, was es soll. Unpromblematische Bestellung und promte Lieferung. ottimo prodotto, unica pecca è il morsetto dell'asta del piatto, avrei preferito il morsetto uguale a quello del pad. Einfache Montage schnelle Lieferzeit bin sehr zufrieden. Bin sehr zufrieden was Lieferzeit, Artikel Zustand und die Erweiterung des Drum Kits angeht!!! Kann ich nur weiter empfehlen!!! eine kurze Beschreibung (Aufbauanleitung) wäre sehr hilfreich gewesen. 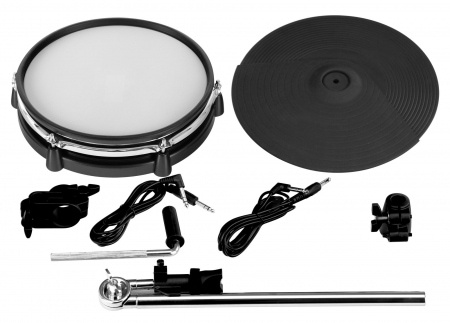 Ce kit est-il compatible avec une alesis command mesh kit ?